To enter, write a brief review on Jennifer J. 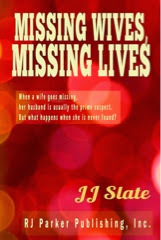 Slate 's book Missing Wives, Missing Lives on Amazon. 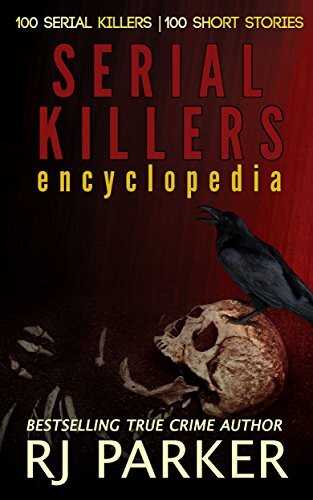 Those who reviewed are already entered. Drawing this Sunday night.